« Tree 13 to be trimmed the week of 4-8 Oct. Thanks to Linda Wilson, Jean LaMarca, Pat & Sunny Wagstaff, the Green Team spent Saturday, Oct 23rd, displaying why those visiting the Harvest Festival should sign up and become members of the Martin-Fontana Parks Association. A fire alarm during the morning had all of us moving out of the building while the fire department checked the source of the alarm. 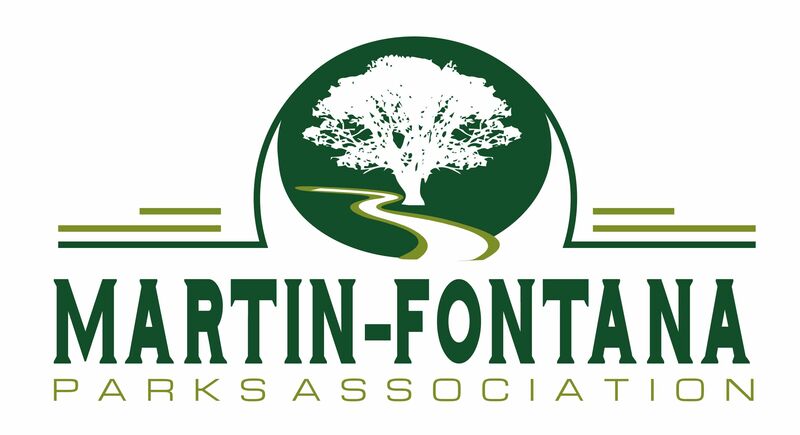 Once that was taken care of, we proceeded to explain to our visitors all the reasons why they should join the Martin-Fontana Parks Association. Stopping by to visit us, was San Jose City Council Member Nancy Pyle.